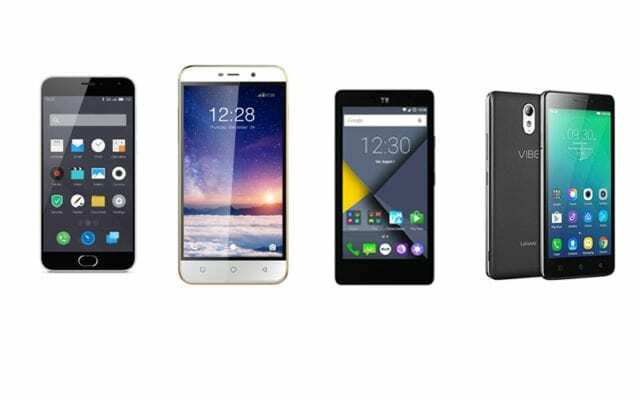 We have looked at the best android phones under 300 GHS in Ghana, and we know you loved that list. If you are one that has a little bit more money to spare and would like to get padded specs for that money, here are the best android phones under 500 GHS that are worth looking at. 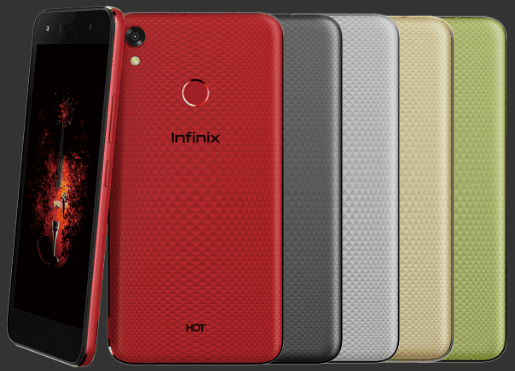 Infinix will never fail to turn up for the midrange market, so we have the Hot 5 for this list. Looking at the spec sheet, this is the unit that packs an impressive 5.5-inch HD screen with its resolution set at 1280 x 720 pixels. The front glass build is finished with a plastic panel on the back, even though we would have loved a premium aluminium build. 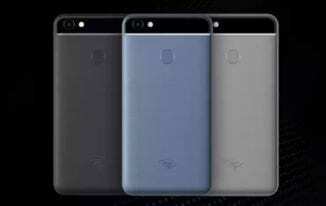 That has done nothing to prevent Infinix from putting a decent fingerprint sensor on the back though. 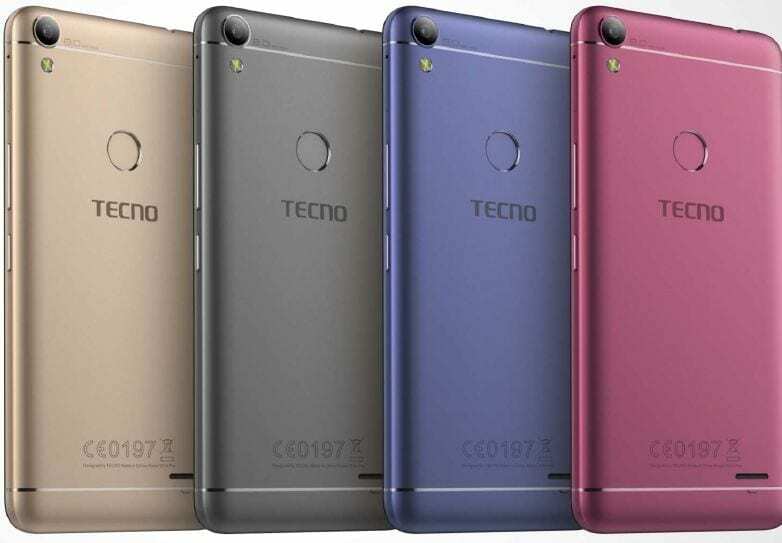 Still speaking about the back, there is also an 8MP primary camera with a dedicated LED flash for excellent pictures in low light situations. Lifting the back cover, you will be faced with a massive 400mAhh battery that is sure to keep the juice flowing for longer time periods. Still under the hood is a quad-core 1.3GHz processor with memory allocation of 1GB. A 16GB internal storage memory can be expanded up to 32GB if the user so wishes. The upside is that the microSD card will take a dedicated slot, doing nothing to disrupt the dual SIM setup feature. Running on Android Nougat 7.0 out of the box, a 5MP snapper on the front rounds off the list of impressive specs on the Hot 5. 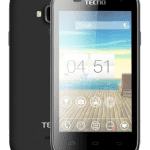 Featuring a 5-inch display is the Android 6.0 Marshmallow-powered Tecno WX3 P.
Supporting 4G connectivity, the smartphone carries a 5MP sensor on the front and pairs that with an 8MP snapper on the back, coming with its own LED flash to support low light capturing. A 1GB RAM CPU with internal clock speed of 1.3GHz will be powered by four cores, using an 8GB memory space to keep the user’s files. When space runs out, the user can then expand up to 32GB with a dedicated microSD card slot. Running on Android 7.0 Nougat, we are unimpressed by the 25000mAh battery that the smartphone ships with. Nokia 2 also comes with a 5-inch screen of its own, but it takes a different turn when it comes to the processor. Ditching MTK builds, HMD went for the Qualcomm Snapdragon 212 quad processor on this one, promising that it will clock up to 1.3GHz. Further under the hood is a configuration of 1GB RAM and 8GB ROM. This memory can then be expanded up to 32GB when it runs out on the user. 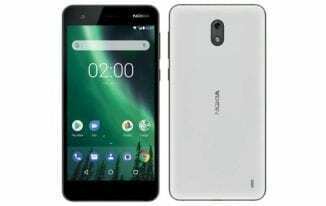 Going forward, the Nokia 2 promises the user Android 7.0 Nougat experience. For pictures and videos, an 8MP camera on the back is married to a 5MP unit up front, but only the rear camera gets a LED flash. Out of the box, the Nokia 2 is 4G-ready, will support dual SIMs and use a massive 4100mAh battery. 5.5 inches of screen leads the pack with X-Tigi Discovery, but it does not tell the whole story. Although the RAM is at 1GB, the internal storage space is at a better 16GB. 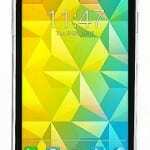 Running on Android 6 Marshmallow, the Discovery packs a quad-core processor and makes use of dual SIMs (Nano SIM). On the back is a 13MP sensor with LED flash to handle camera operations while the front makes use of a 5MP snapper. 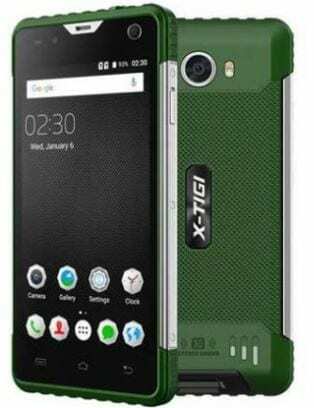 Overall, X-Tigi’s promise of durability and effectiveness is backed by a stunning 5800mAh battery. 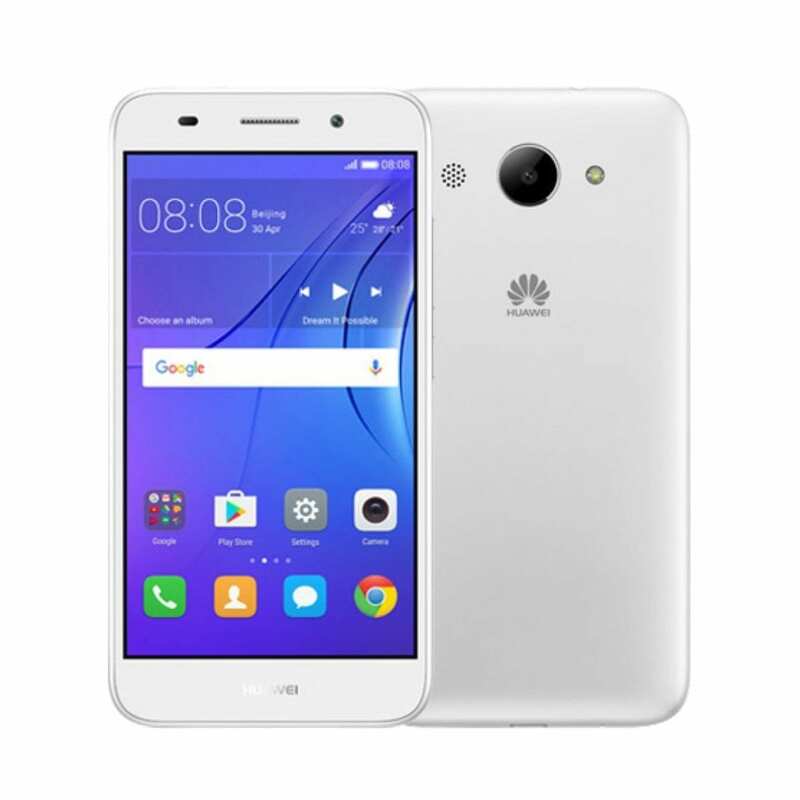 Huawei steps to the midrange scene with their Y3 (2017) which comes with features such as 1GB ROM, an internal memory configuration of 8GB and option to expand up to 32GB. The CPU is a quad-core MTK processor with 1.3GHz of clock speed on any of the cores. Coming up from under the hood, there is a 5-inch screen waiting on the front which is kept company by a modest 2MP sensor on top. On the back though, is just an 8MP camera – no fingerprint sensor or anything to go alongside it. Itel has moved away from just entry-level smartphones to introduce a midrange contender like the S32. The Beautiful 5.5-inch unit has Android Nougat 7.0 at the heart of affairs, taking on a quad-core 1.3GHz CPU to keep the operations running. Memory configurations stand at 1GB for the CPU and 16GB for the user, with the latter being expandable up to 32GB. Itel S32 comes with a slew of sensors onboard – the fingerprint on the rear, light, proximity and accelerometer. Combine that with a powerful intelligent assistant that is on board and the 3000mAh-powered device starts looking like a powerhouse in the budget market. 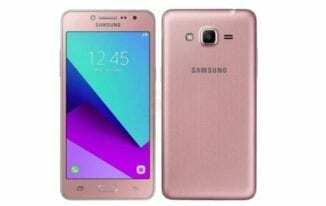 Quite a mouthful to call, the Samsung Galaxy Grand Prime Plus offers lovers of the South Korean OEM’s units an Android 6 Marshmallow unit that retains a form factor of 5-inch QHD screen. The quad-core processor will be able to reach a ceiling of 1.4GHz in clock speed, taking a memory of 1.5GB RAM along with it. Internal storage space is capped at 8GB, but that can be improved by a dedicated microSD card slot to 64GB. Maybe more impressive is the camera setup which sees an 8MP sensor on the back and an equally decent 5MP sensor up front. Running a 4G-compliant system out of the box, this unit will draw power from a 2600mAh battery to keep the lights on. Hard to beat these picks as being the best android phones under 500 GHS that you can get anywhere in Ghana, yeah? Let’s know if you’ve got another device worthy of this list in mind, and which one of these units you’ll most likely be buying soon too.